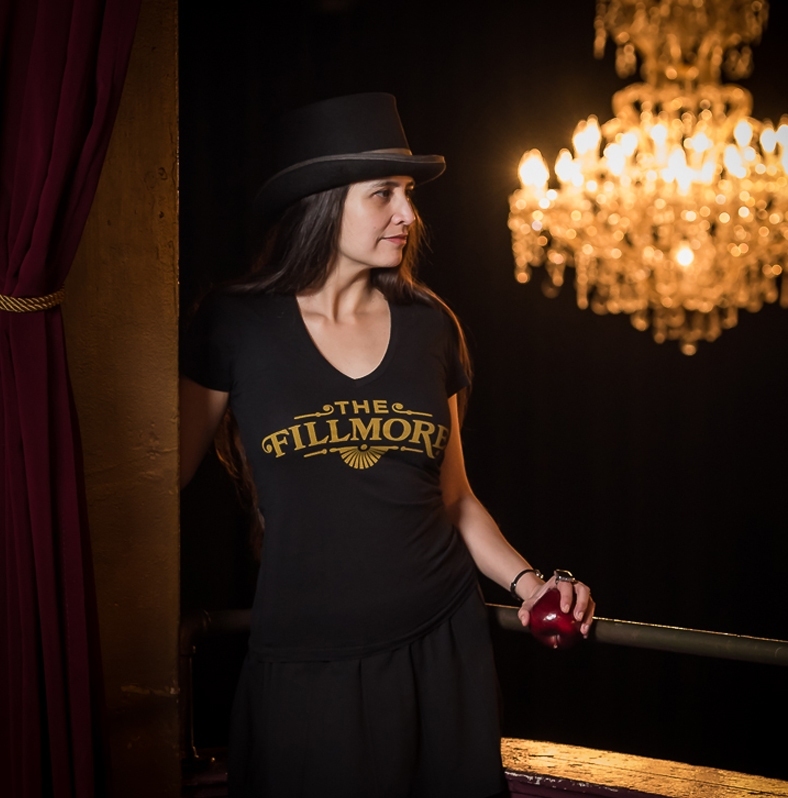 An apple a day… goes greattt with the Fillmore v-neck tee. Modeled by Diana, Fillmore employee. Photo by Mike Rosati.